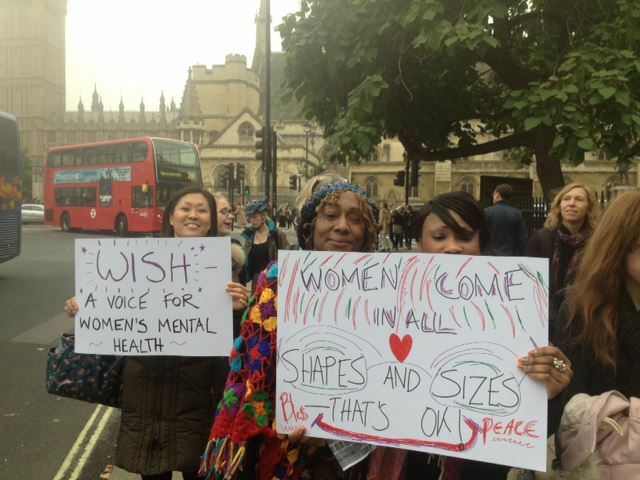 Established in 1987, Wish is the only national, user-led charity working with women with mental health needs in prison, hospital and the community. It provides independent advocacy, emotional support and practical guidance at all stages of a woman's journey through the Mental Health and Criminal Justice Systems. Wish acts to increase women's participation in the services they receive, and campaigns to get their voice heard at a policy level. It is unique in its long-term commitment to each individual, as they move through hospitals, prison and the community. The Women’s Mental Health Network (WMHN) is a partnership of voluntary organisations working across sectors, whose focus is to improve women’s experience of using statutory services by influencing them to become more gender-specific. The Network will be launching very soon, and you can read more about it here.